The brand known for the QWERTY phones have put their hands on touch-screen before, but the way they did this time is totally different. 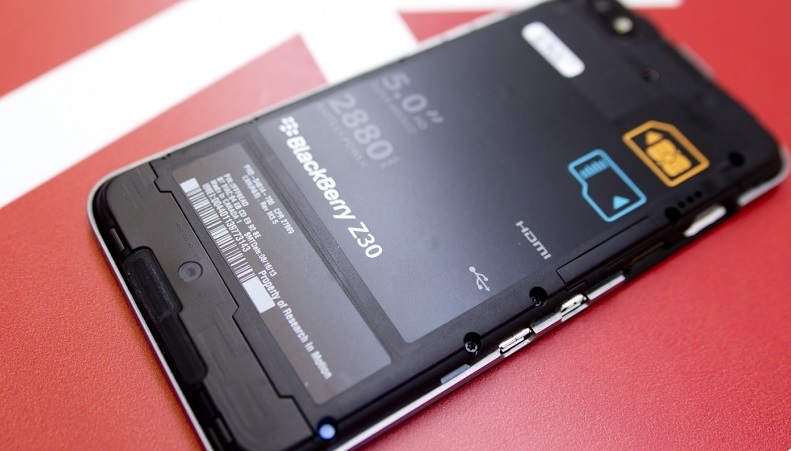 Blackberry has recently launched its new flagship: Blackberry Z30. The phone is unique, smart and cool all at the same time. Wait, I forgot something “It’s a class in its own.” Here’s a look of it. The smartphone is the device that focuses on the messaging, connectivity and ease in usage. 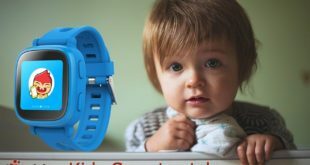 Here is a in depth review of the latest gadget from the QWERTY giants. The phone is a fair deal for all the faces awaiting customers. 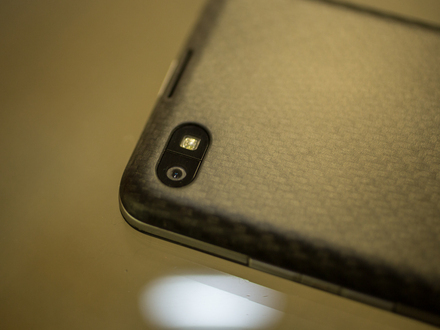 The phone also hosts the same looks and features just like its other counter parts. The overflow design of the new Blackberry Z30, gives the smartphone a cool and simpler design just opposite to the previous release Z10. 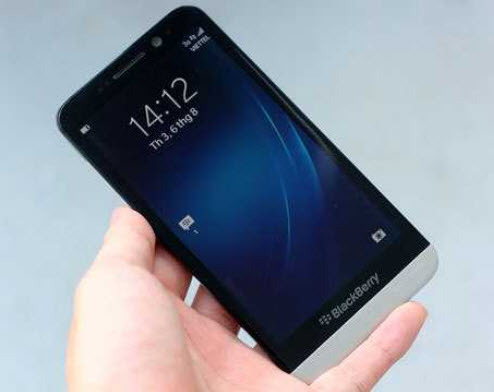 It is slight thicker than the Z10, and still has a better curvy and slate like design. The edges have the curves which is the forte in the bags of Blackberry. The dimensions of the phone is about 72 x 9.4 x 140.7 mm and weighs about 170 gm; which is quite handy for everyone. The display features of the phone is quite attracting, with the latest Super AMOLED Capacitive Touchscreen, it gives you a new way to look into your phone. The screen size is about 5 inches with a resolution of 1280 x 720 pixels and 16M colors, which is quite basic. The plus point about the display is that since it is a super AMOLED, there is no chance that you will miss out something. Blackberry has really done some justice with the phones these days, such as introducing the dual-core Snapdragon MSM8960T processor which runs at about 1.7 GHz and with the Adreno 320 graphics installed, that’s the cherry (berry) to the pie. The phone has an 8 MP camera that is not so ‘up to’ the mark for such a phone, and the tap to focus and other features also make it a ready to go camera only. This area of the phone really needs a boost and that is sure to come from the developers. The camera can record full HD videos, with 1080p resolution capabilities and the front camera is 2 MP with 720p snapping strength. The rear camera can give you all vivid pictures even on a dull day. The Blackberry smartphone runs on the first and the best OS by the brand named: BlackBerry OS 10.2. The OS was made by keeping in mind the business customers as well as the other enterprises and the customers. The connectivity options are well versed with the device too, like the HDMI, USB and support for MicroSD card. The phone is 4G compatible and that solves all other issues with the communication sector. With the latest OS and the BBM version, the smartphone is yet to receive the most beloved Blackberry Phone comment. And when that comes, the phone will deserve what it was meant for.